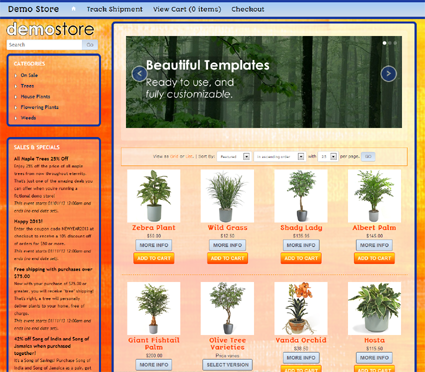 Crank the dial on your store's energy level with the vibrant Sunnyside theme. You just can't be glum while perusing its popping pages. I was sad when I started writing this description, and now I am giggling with delight simply by talking about it. It's that electrifying.